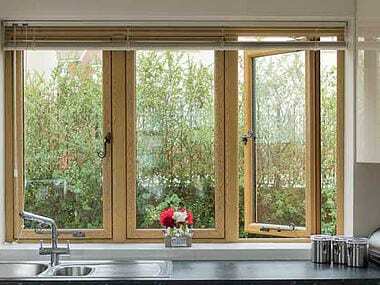 High quality flush casement windows in Kew, Richmond, Twickenham and across South West London. 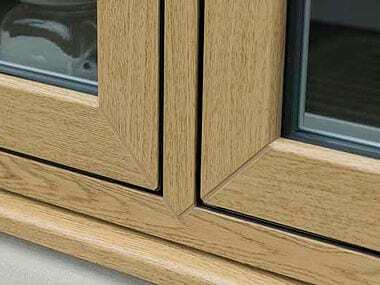 Flush casement windows are characterised by openers that close into the frame and finish flush with the face of the window. This range is unique, unrivalled and the most attractive suite of windows and on the market today. Flush Casement windows typically have frames that appear the same width, known as ‘equal sightlines’, this look improves the overall appearance of your property. 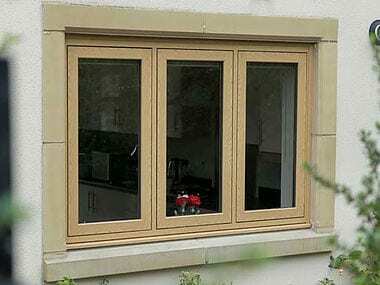 Our flush casement windows combine the elegance and style of traditional timber with all the benefits of PVC-U. 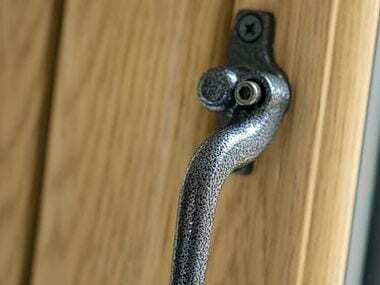 This range is ideal for those who wish to add or improve the period features to their homes. Available in a variety of colours.